The possibilities are open. And the path starts here. 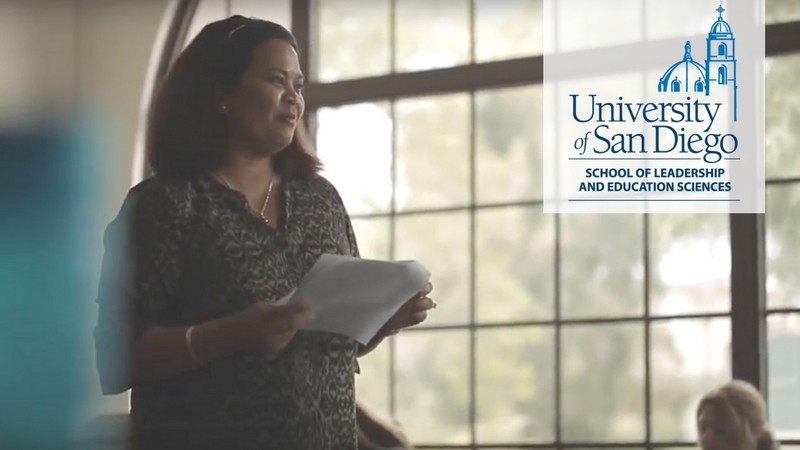 The University of San Diego School of Leadership and Education Sciences (SOLES) prepares students to make a difference in the classroom through challenging academic programs and practical learning environments. Our top 100 ranked school of education offers teaching credentials, master's and PhD degrees and an undergraduate minor.